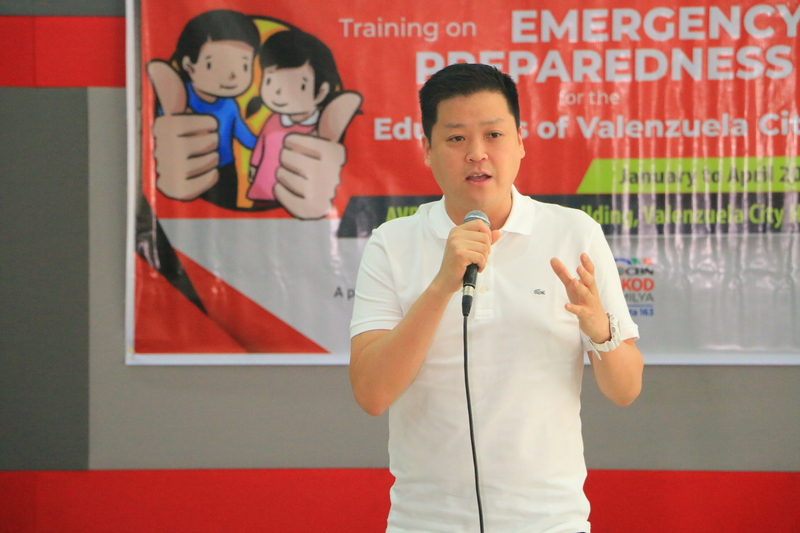 ABS-CBN Lingkod Kapamilya Foundation, Inc.’s Bantay Bata 163 and the City Government of Valenzuela, led by Mayor Rex Gatchalian, recently conducted a training on emergency preparedness. 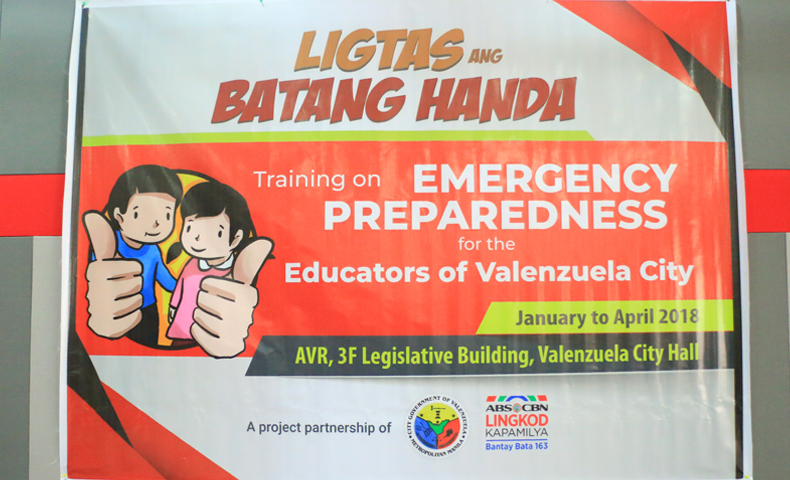 With the theme ‘Ligtas ang Batang Handa’, the partnership aims to train the educators, both in primary and secondary levels, on disaster preparedness so they can cascade the training to their students. 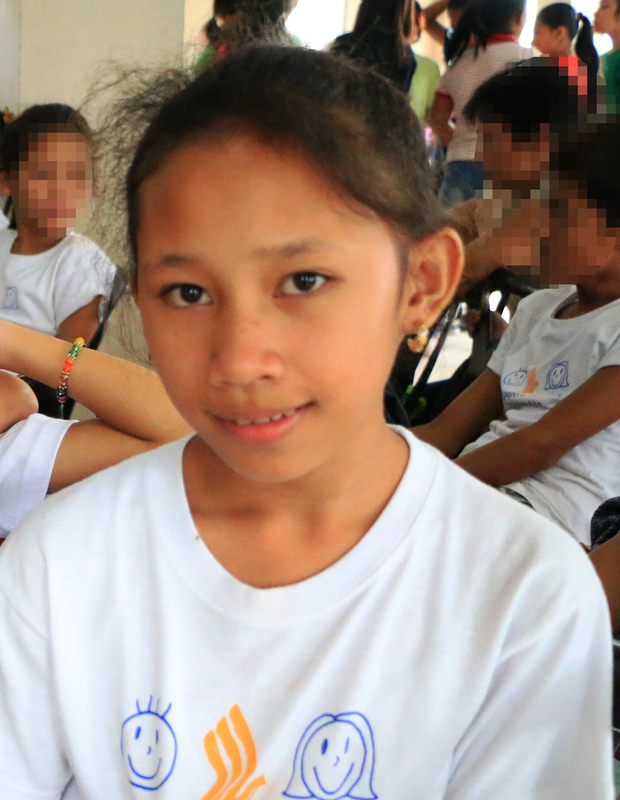 The project, which will run from January to April 2018 has audio-visual modules produced by Bantay Bata 163 as the main tool of learning for both attendees and students. He added that he wanted to focus on disaster preparedness within schools, which he thought as the core competence of Bantay Bata 163. Teachers and School Disaster Risk Reduction and Management Council Coordinators highlighted the benefits of the training, including disaster preparedness for better understanding of students. Jing Castañeda, Program Director of Bantay Bata 163 emphasized that there is always something to do to help and ensure the good condition of the children and even encouraged other LGUs to be a part of this advocacy. The partnership between Valenzuela City and Bantay Bata 163 began on January 20, 2018. Key is the transfer of knowledge to the educators of Valenzuela to help them equip their students with life-saving skills and knowledge.